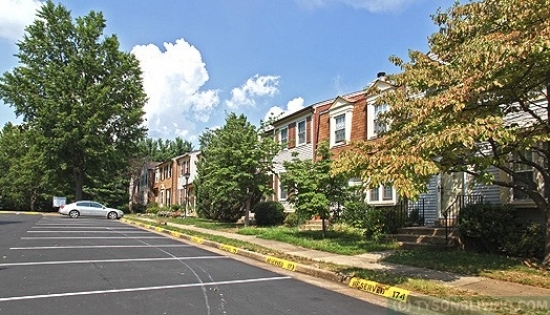 This great townhome community has about 230 homes range from 1000-1400 sq/ft in size. The three level townhomes were built in the 1980’s and have 3 and 4 bedrooms. The lower level is often walkout. 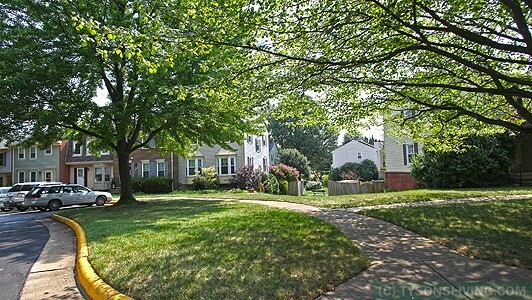 Parts of the community is an easy walk to the Dunn Loring/Merrifield metro station. A Harris Teeter is being built at the metro station and is expected to be complete in 2015. 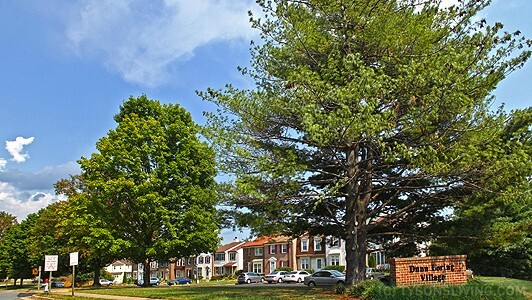 Nearby is also the Mosaic District with shopping, restaurants and entertainment. 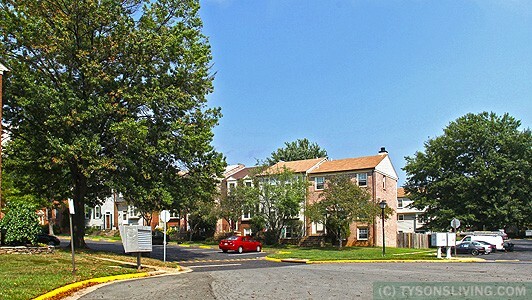 Looking to buy or sell at Dunn Loring Village? 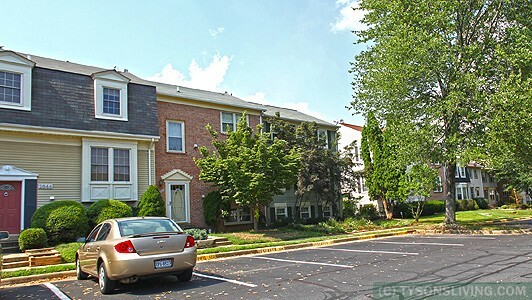 Buy or sell at Dunn Loring Village?